Hi. My name is Jay Jackson. Welcome to my website! I hope you enjoy the pictures. Photography is both a hobby and a passion for me. I enjoy taking pictures because it allows me to spend time in God's creation. 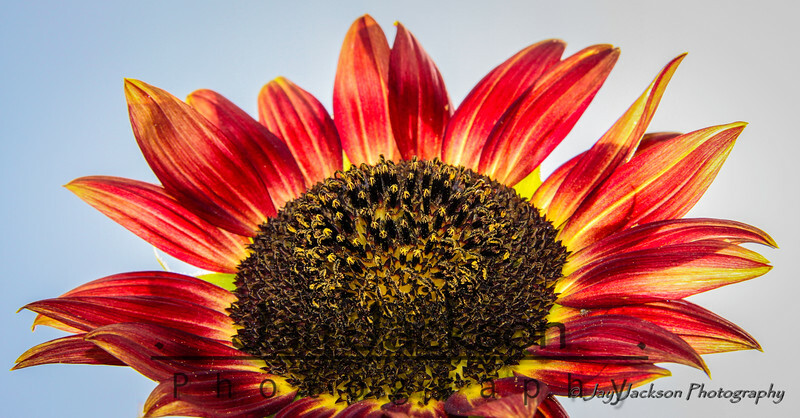 Some of my favorite subjects are nature, landscapes, sunsets, wild animals, flowers, trees, seasonal changes, and many others. I also like taking pictures of people, family activities, and sporting and band activities. An added benefit is that photography has allowed me to be involved with and in the middle of my kids' activities. Another joy of photography is being able to share the pictures with others. All pictures on this website are available for purchase. All images and rights on the this website are owned by Jay Jackson and Jay Jackson Photography and are covered under United States copyright laws. All rights reserved. 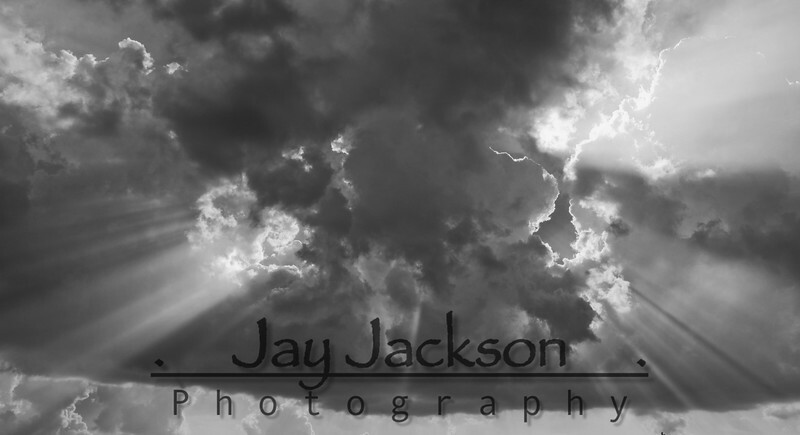 If you have questions, feel free to contact me via email - jayjacksonphotography1@gmail.com.